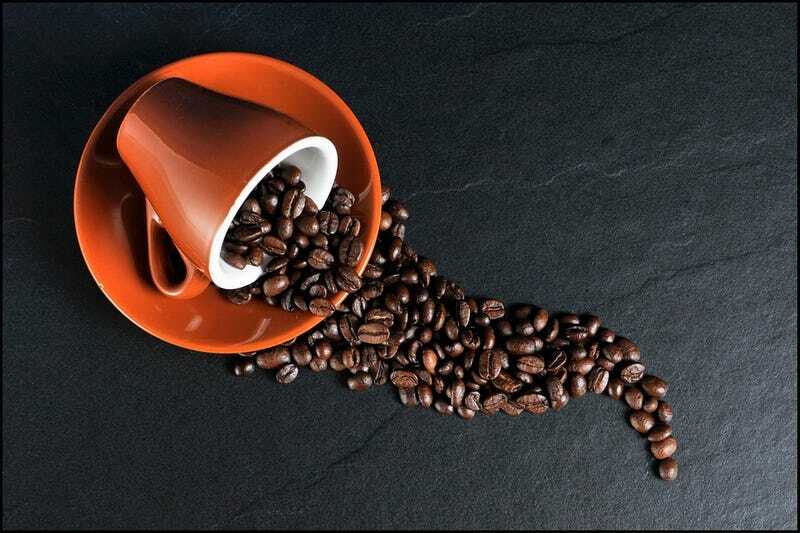 The need for the more efficient testing has cropped up because coffee is becoming an increasingly common target for food counterfeiters. What’s really interesting about this particular case, though, is that it combines so many different food counterfeiting methods. Coffee has a mislabeling problem, like salmon and other fish. It also suffers from the diluting of better varieties with cheaper, more plentiful ones, as in the case olive oil.